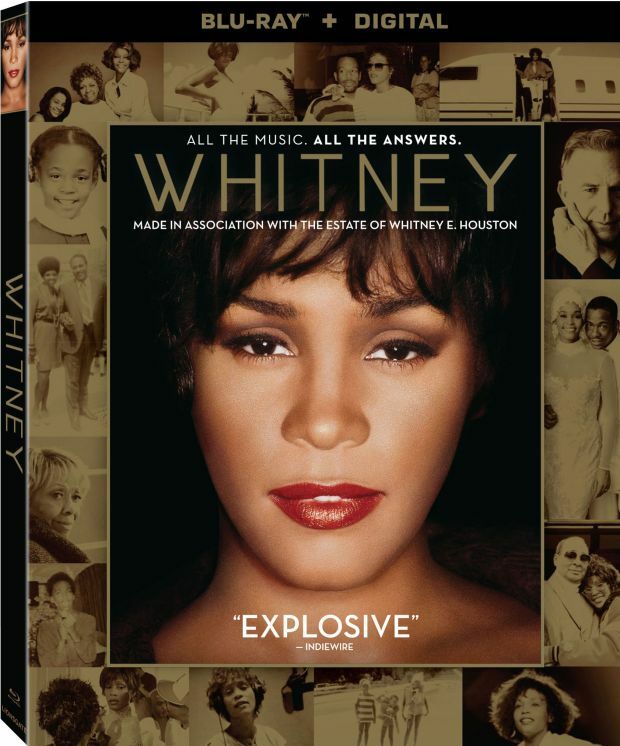 Experience the Rotten Tomatoes Certified Fresh true story behind one of the most iconic and talented performers of all time when Whitney arrives on Blu-Ray (plus Digital) and DVD from Lionsgate. 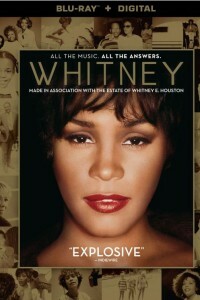 Oscar-winning filmmaker Kevin Macdonald (Best Feature Documentary, One Day in September, 1999), with the cooperation of The Estate of Whitney E. Houston, unravels the mystery behind “The Voice” in this film featuring never-before-seen footage, exclusive demo recordings, rare performances, audio archives, and original interviews with the people who knew GRAMMY and Emmy Award winner Whitney Houston. Seven consecutive U.S. no. 1 singles. 200 million+ albums sold worldwide. Whitney Houston was a music sensation who starred in several blockbuster movies before her brilliant career gave way to erratic behavior, scandals, and death at age 48. Using never-before-seen archival footage, exclusive demo recordings, rare performances, interviews, and audio archives, this fascinating film from Oscar winner Kevin Macdonald reveals the truth behind the superstar’s meteoric rise and tragic fall.